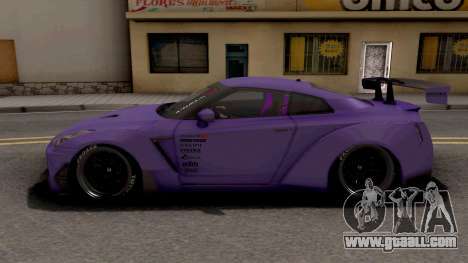 Mod sports car - Nissan GTR R35 Aimgain Type 2 2017 for GTA San Andreas. 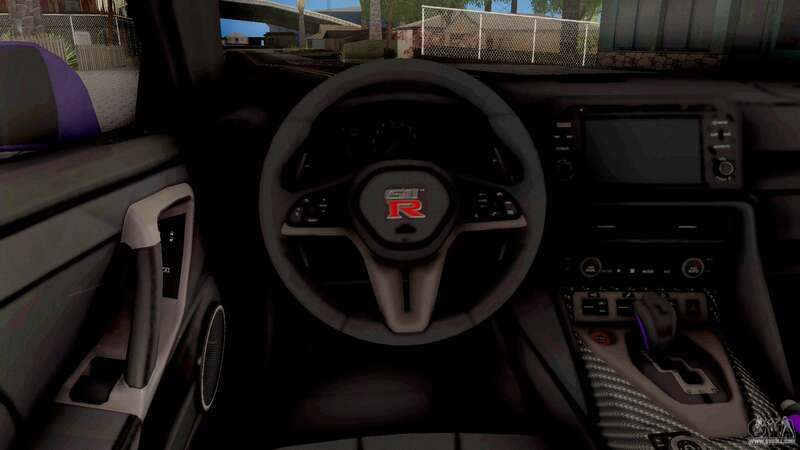 The model has high quality bodywork and interior. Don't miss this mod! 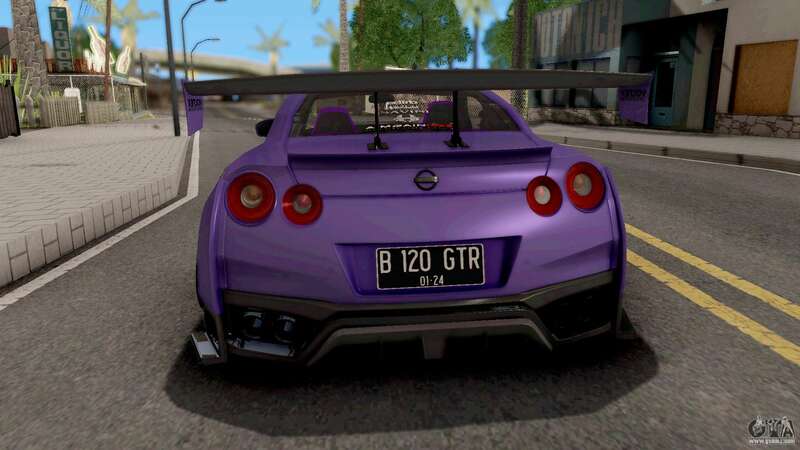 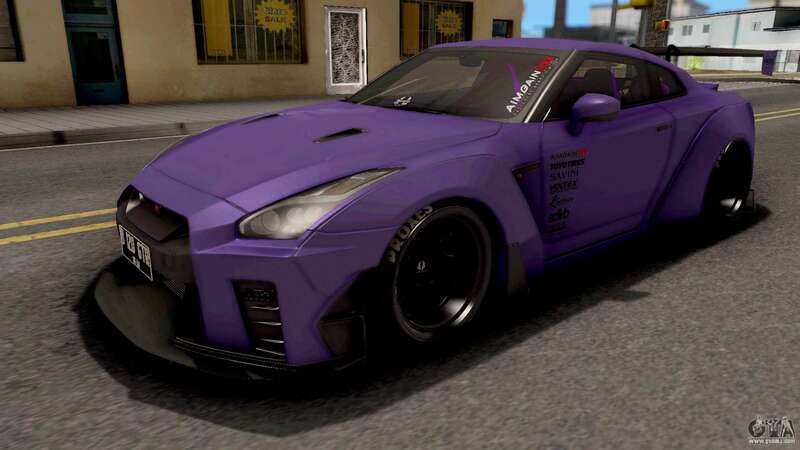 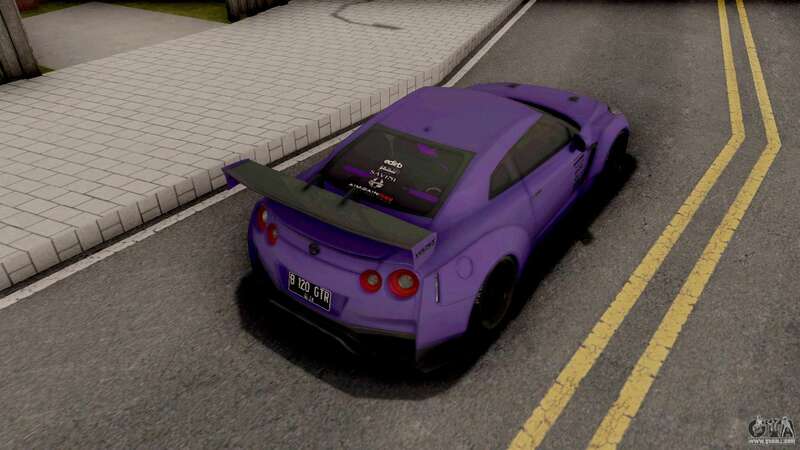 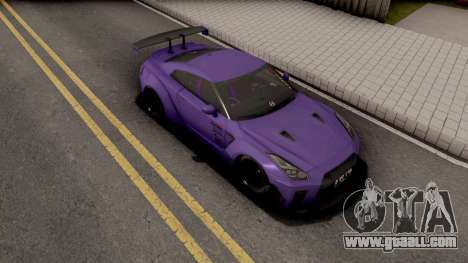 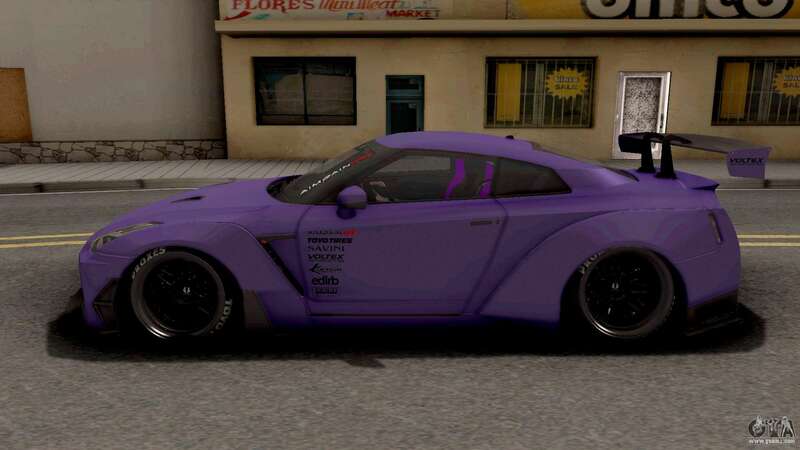 Free download mod Nissan GTR R35 Aimgain Type 2 2017 for GTA San Andreas with automatic installation using the links at the bottom of the page. The mod is set to replace the Super GT.